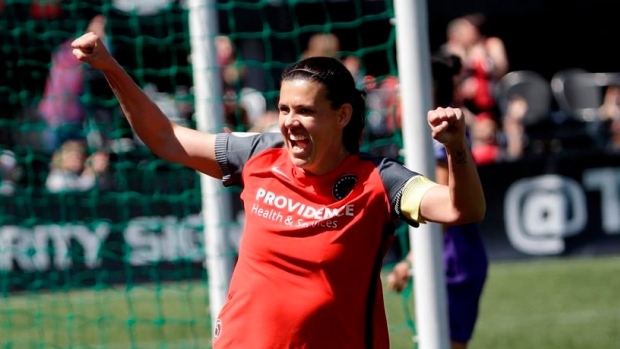 PORTLAND, Ore. — The NWSL opens its seventh season this weekend with some lingering questions about its health, but also the encouraging possibility of a "bump" from the World Cup. EXPANSION: The league currently stands at nine teams. Since the Boston Breakers folded just before the start of last season, there have been persistent rumours about whether the team will be revived by a new ownership group. Spanish club Barcelona had expressed interest in fielding an NWSL team, although there has been no movement on that front. Major League Soccer's LAFC could also jump into the fray, with co-owner Mia Hamm suggesting as recently as last week that it is a priority.